With Customers Here are some pictures: We visited our clients who's interested in wholesale marble mops. 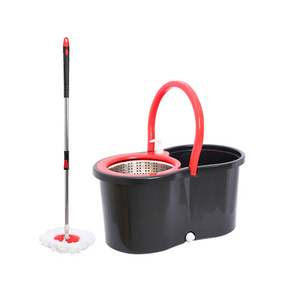 For assembling twist mop set, there are 3 production lines, more than 3000 sets will be prepared every day. Q: What&rsquo;s your lowest price 9 A: It depends on client&rsquo;s quantity, more quantity more discount and lower price. Like a swan that free from vulgarity beauty . Dehydration rotation such as fly. Strictly coming dance , Swan Dance makes your action run much faster . 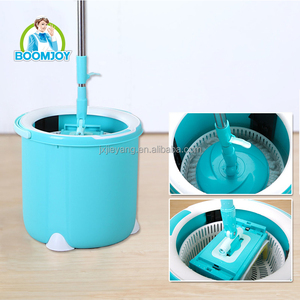 ,Ltd Explanation Sample policy 1.Sample can be send within 5 days 2.sample charge will be refund after order confirmed. We are proud to say that Libi Ang is one of the leading suppliers of products to the field of hand tools. At present all our divisions are supported by a dedicated team to cater to the requirements of our valued customers. Yiwu Zheqi Import & Export Co., Ltd.
Zhejiang Yongkang Suyuan Industry&Trade Co., Ltd.
Ningbo Crete Electric Appliance Co., Ltd.
Produce and trade in water purifiers and minerals Production and sales of intelligent mop products Get OEM brand for the product distributors The exclusive distributor of grid products, farming net of all kinds of Thanh Loi corp. 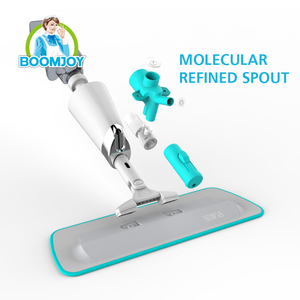 Therefore, Lam Nguyen was born and has clearly defined his purpose: "Become a powerful producer and business" with all the efforts, creativity in the work, along with the brave We will bring satisfaction to our customers. With Lam Nguyen, we value: The dedication to serve our customers with high technical expertise is the decisive factor in satisfying our customers' needs. 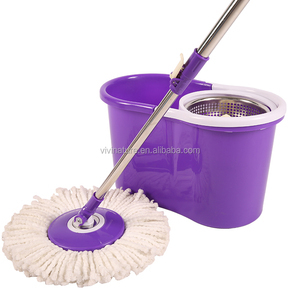 Bazhou Ruili Furniture Co., Ltd.
Alibaba.com offers 15,984 magic mop products. 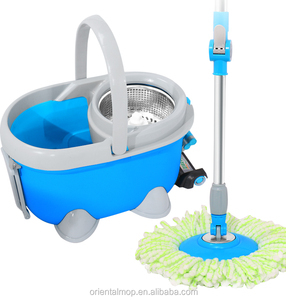 About 92% of these are mops, 1% are cleaning cloths, and 1% are buckets. 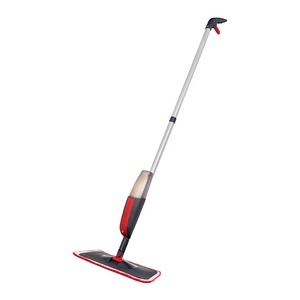 A wide variety of magic mop options are available to you, such as extensible, telescopic, and magic. You can also choose from steel, iron, and aluminum. As well as from sponge, pp, and polyester. 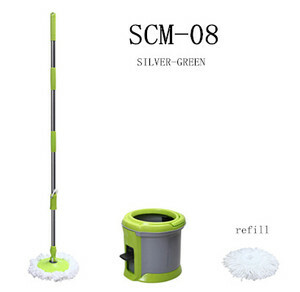 And whether magic mop is free samples, or paid samples. 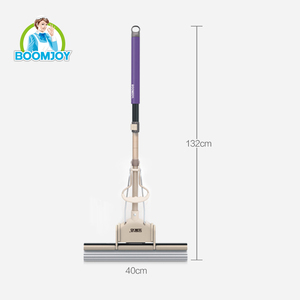 There are 16,219 magic mop suppliers, mainly located in Asia. 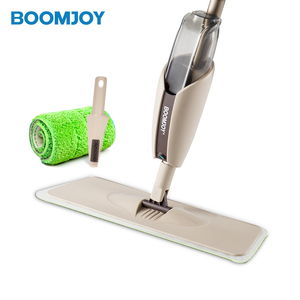 The top supplying countries are China (Mainland), Taiwan, and India, which supply 98%, 1%, and 1% of magic mop respectively. 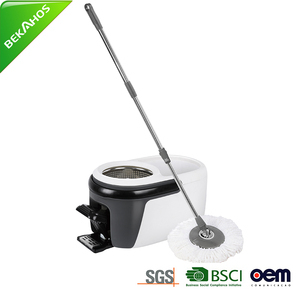 Magic mop products are most popular in Southeast Asia, Domestic Market, and North America. You can ensure product safety by selecting from certified suppliers, including 4,030 with ISO9001, 1,610 with Other, and 1,289 with BSCI certification.